The field and office surveying experience of the firm’s principals encompass a wide variety of projects throughout the State of Hawai’i and the Pacific Basin, including the stateside support for overseas operations. Ms. Chrystal Thomas Yamasaki, LPLS, has been active in the field of surveying since 1968, a licensed professional land surveyor since 1978, and registered to practice before the Land Court in the State of Hawai’i since 1981. Ms. Yamasaki has been the firm’s chief surveyor and resident manager for the office in Kailua-Kona on the Big Island of Hawai’i since 1978. 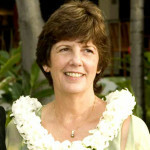 On February 4, 2016, Chrystal received the Surveyor’s Lifetime Achievement Award for her “lifelong contributions and continued dedication to the profession of land surveying the State of Hawaii” from the Hawaii Land Surveyor’s Association at their annual banquet. 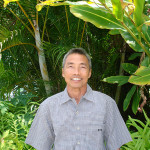 Mr. Dennis Nakaoka, LPLS, Senior Project Manager, graduated from the University of Hawai’i in civil engineering. 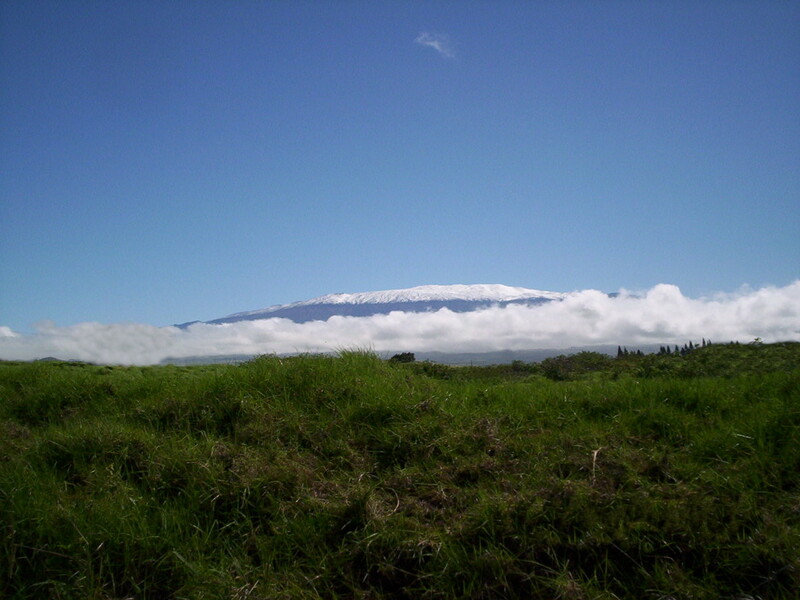 He has been a licensed professional land surveyor in Hawai’i since 1983 and registered to the Land Court of the State of Hawai’i since 1984. Mr. Mark Thomas, LPLS, Senior Chief of Parties, attended the prestigious Brinker School of Surveying and has worked throughout the Pacific Basin for Wes Thomas Associates. 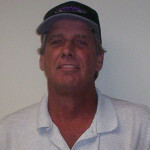 He has been a licensed professional land surveyor in Hawai’i since 1999. 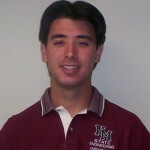 Mr. Nicolas Yamasaki, LPLS, Project Manager, graduated from New Mexico State University in surveying and civil engineering. He has been a licensed professional land surveyor in Hawai’i since 2006 and is currently working toward obtaining his license as a civil engineer. The staffing at Wes Thomas Associates ranges between 18 to 25 highly skilled individuals. Many of our personnel have been with the firm for over five years and some 10 years and more. This stability allows the entire firm to work as a unit to bring each project to completion in an efficient, timely and professional manner.